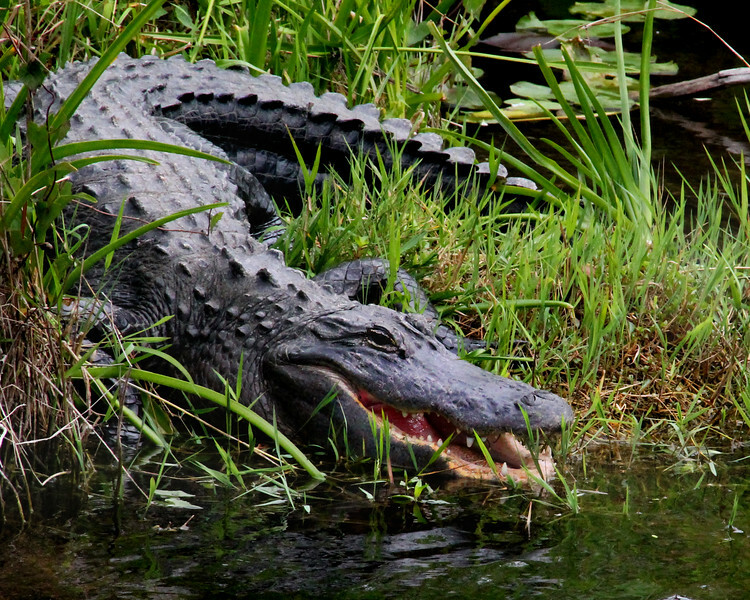 Everglades National Park: Lauryn, 17 - "Roaring Whispers"
my heart rate moved at an alarming pace. I was scared, mostly of going nowhere. I hated the thought of hurting you. Telling me what you couldn't see. Your voice was all I could hear.